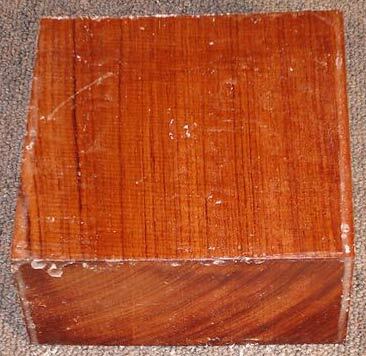 Buy exotic Bubinga wood turning blanks, cue stock, bowl blocks, peppermill blanks, & spindle stock online in any amount you like. No Order Minimums. 2.7" x 2.7" x 4.6"